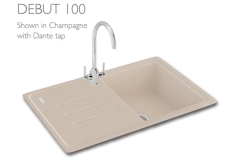 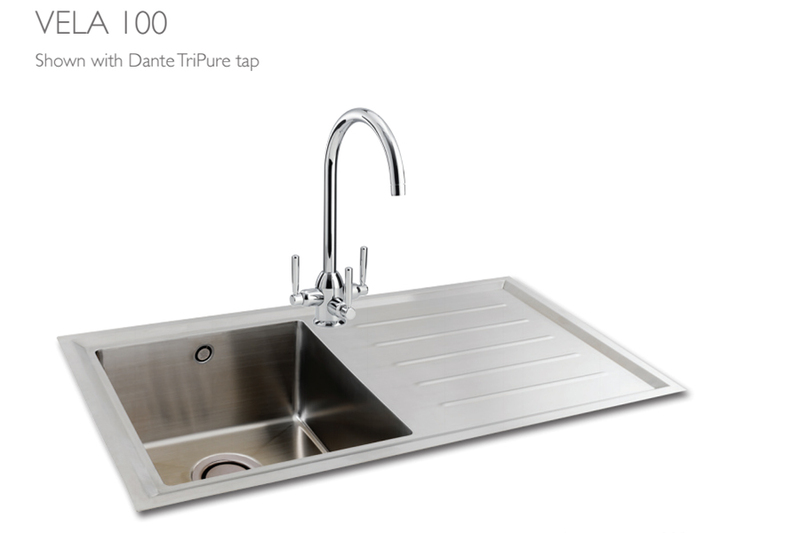 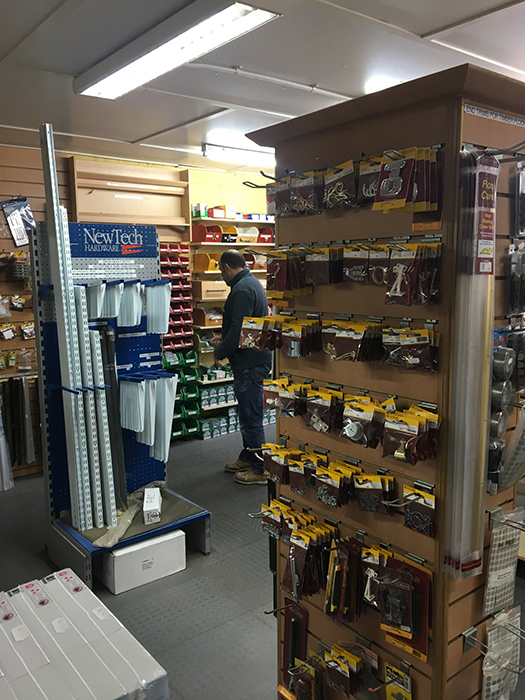 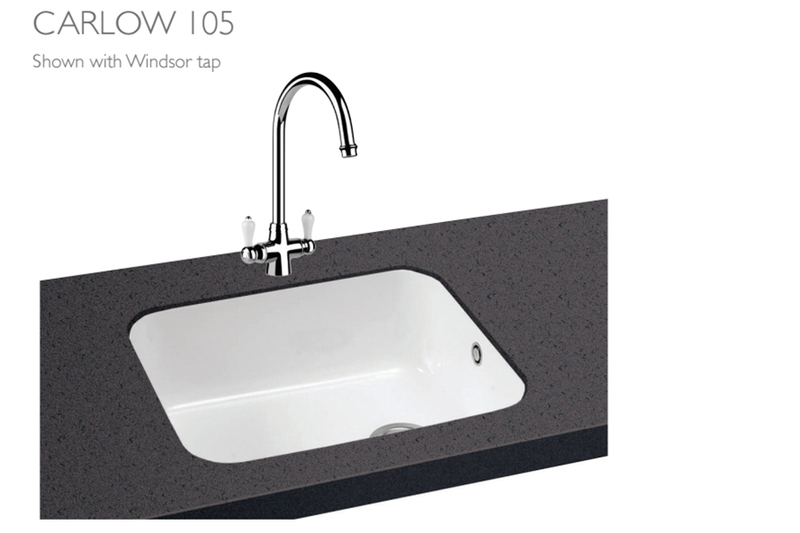 All our favourite sinks and taps are available to view in the showroom in choice of stainless steel, stone, ceramic and under mounted sinks with matching taps and accessories. 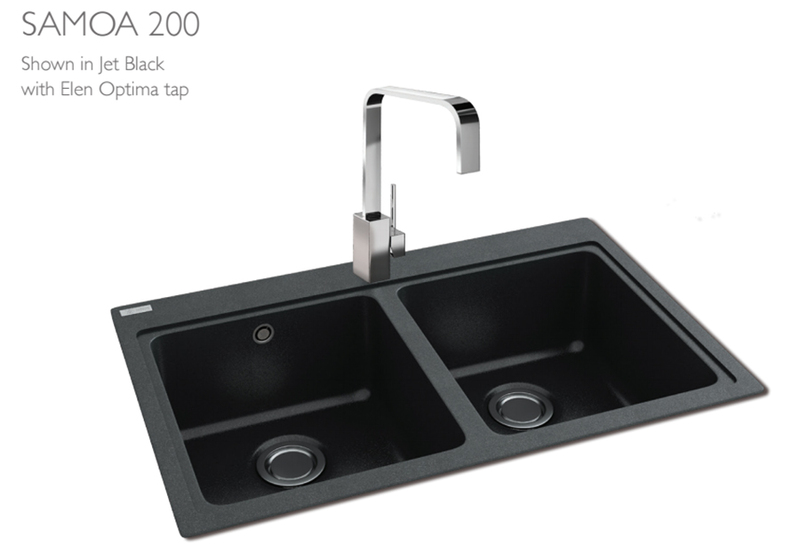 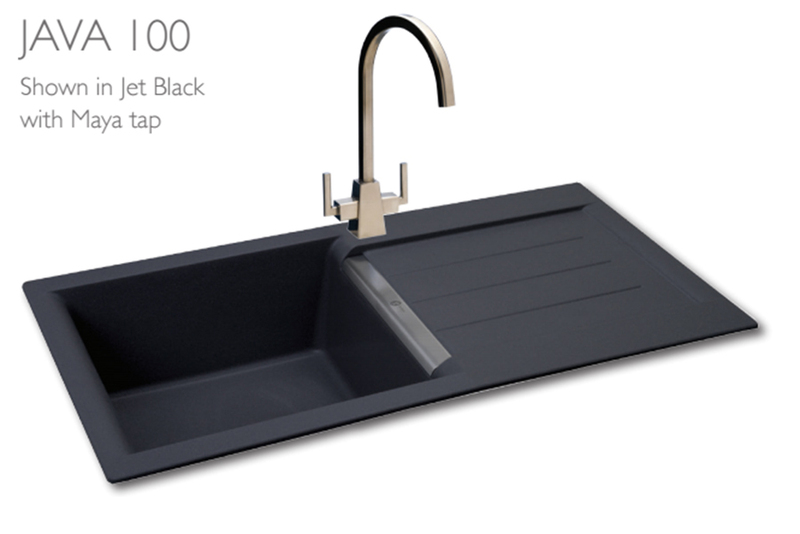 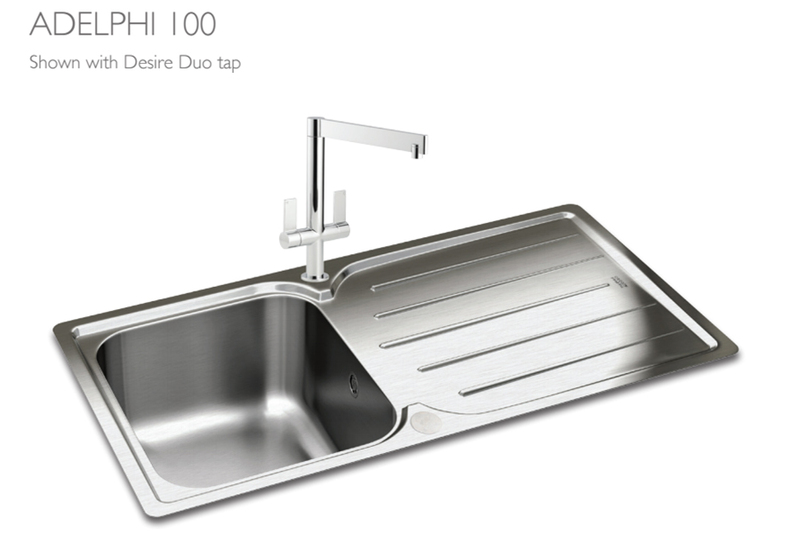 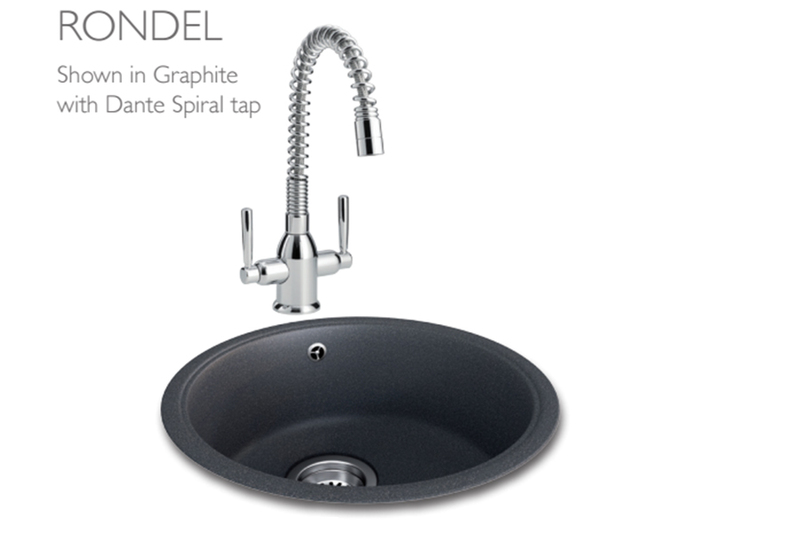 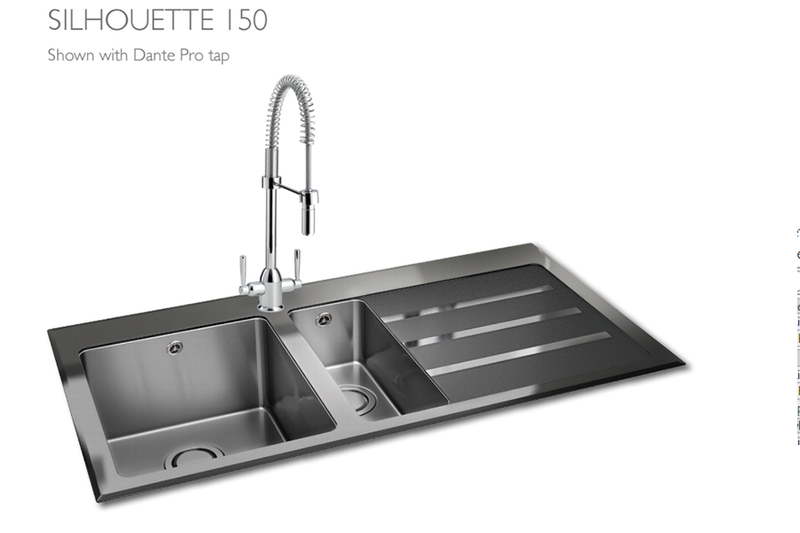 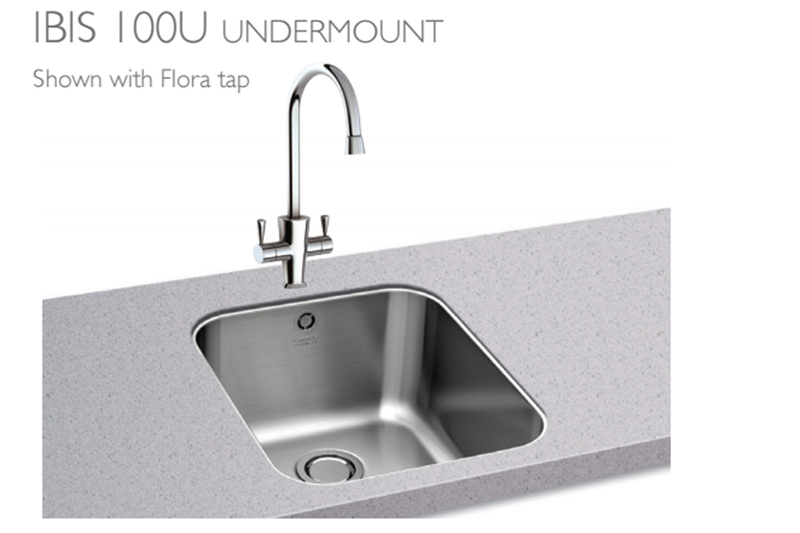 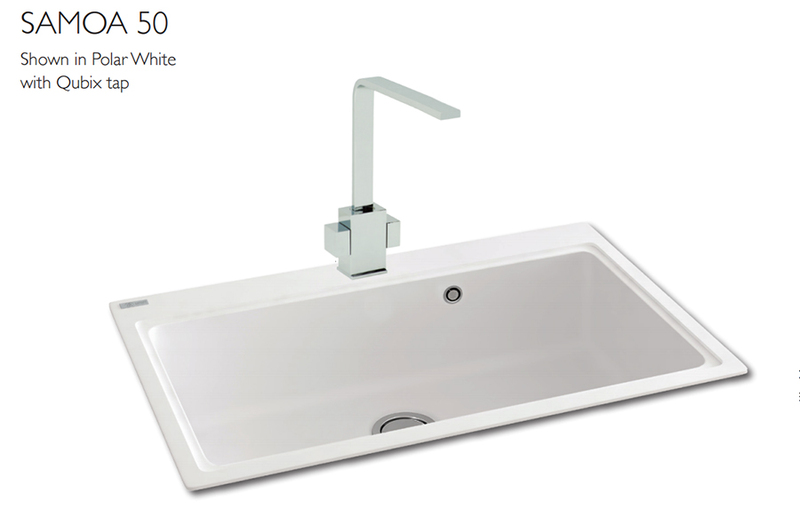 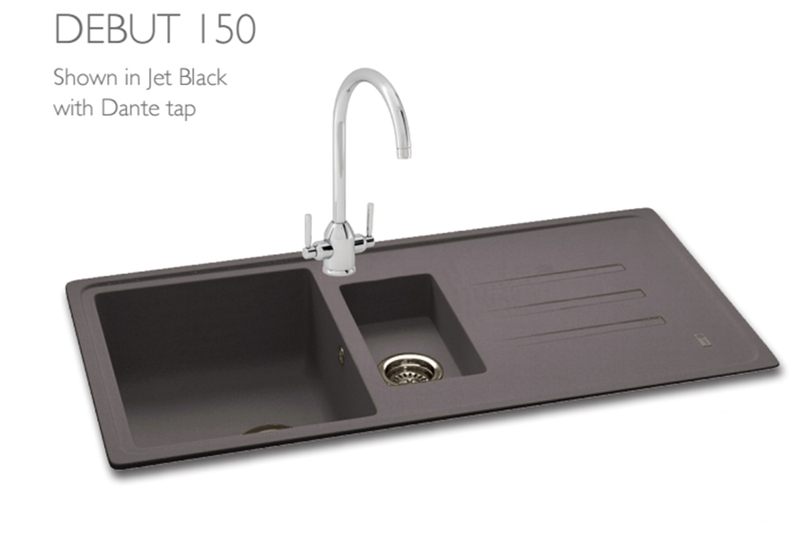 Kitchen sinks are available in a range of materials to suit your particular requirements and design preferences. 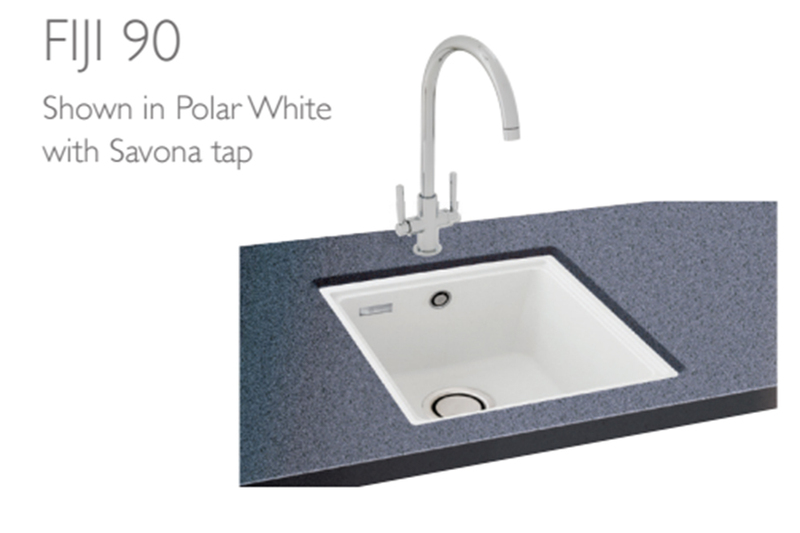 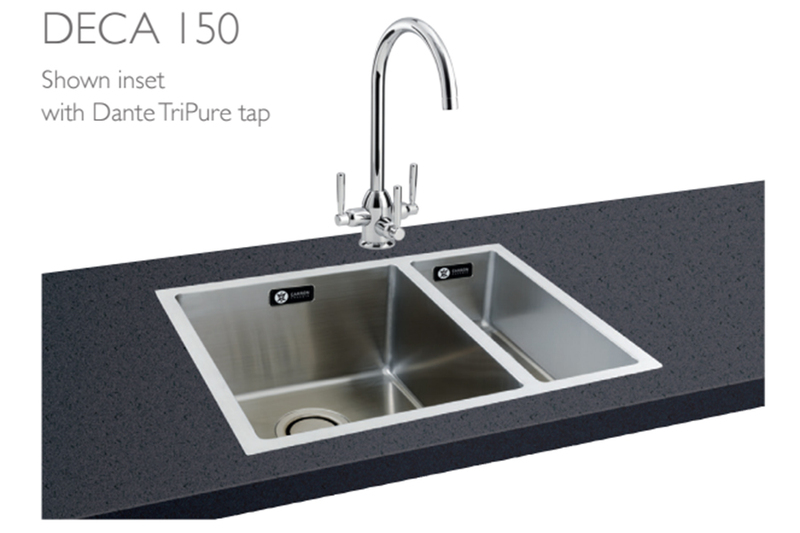 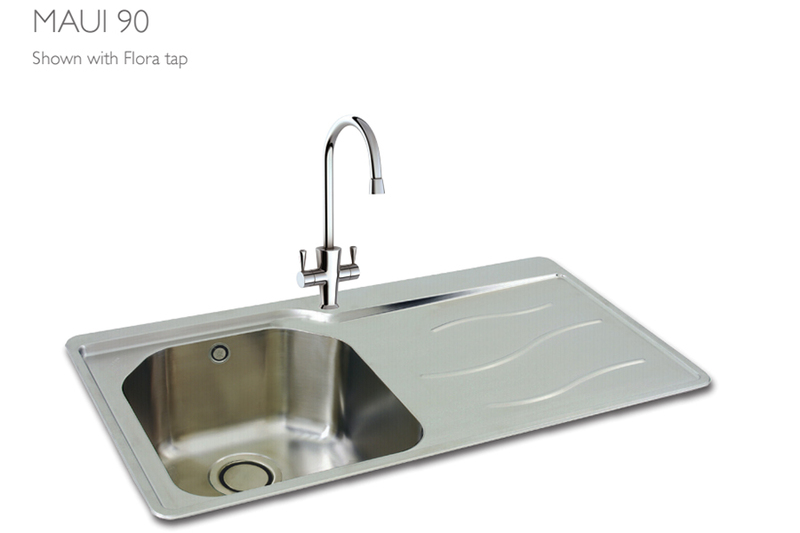 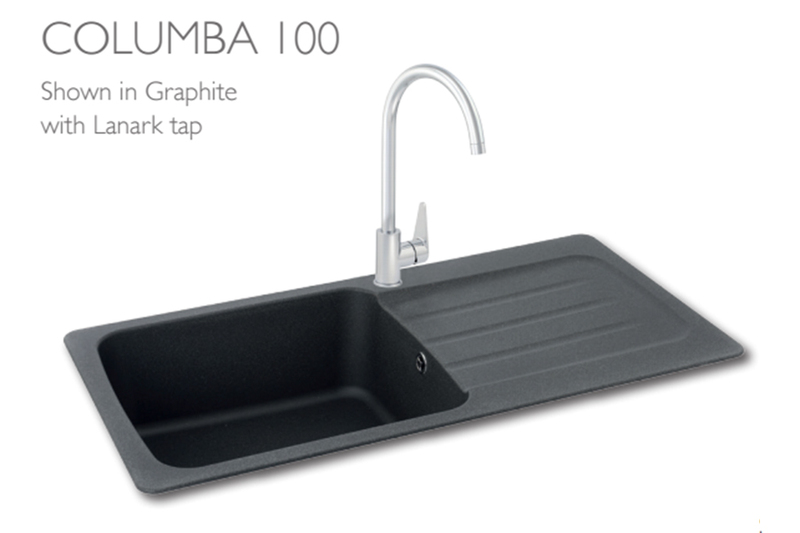 Whichever material you choose, you can rest assured that your Carron Phoenix sink is manufactured to the highest standards. 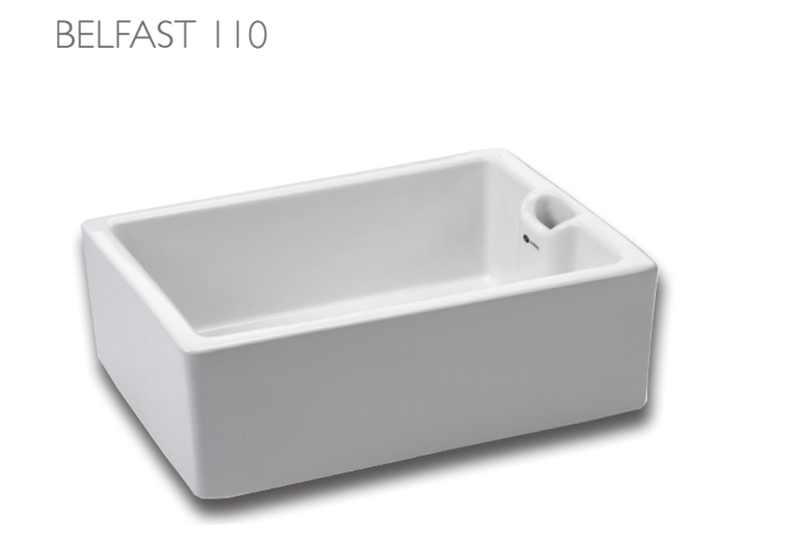 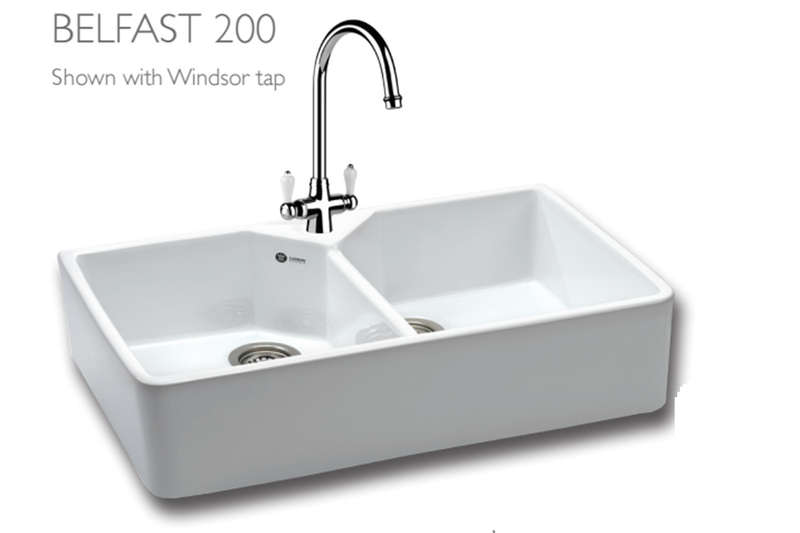 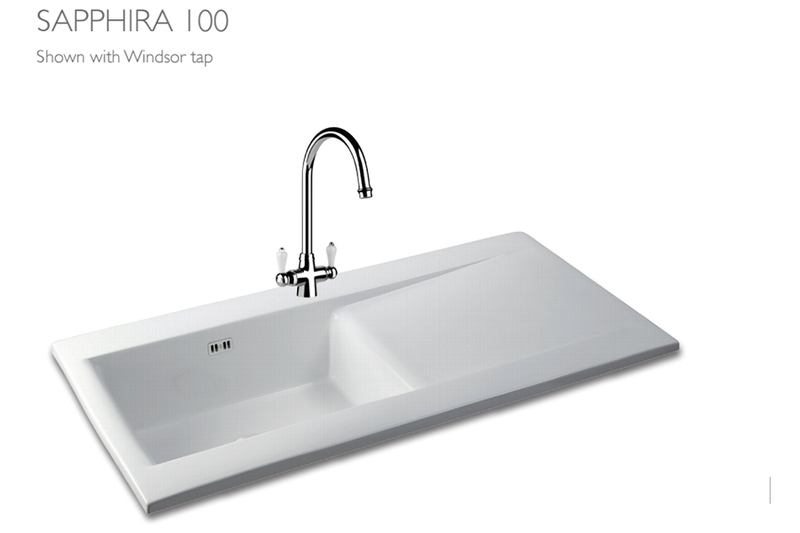 Whether you prefer the larger capacity of a single bowl or the versatility offered by a one and a half bowl sink, there are options to suit. 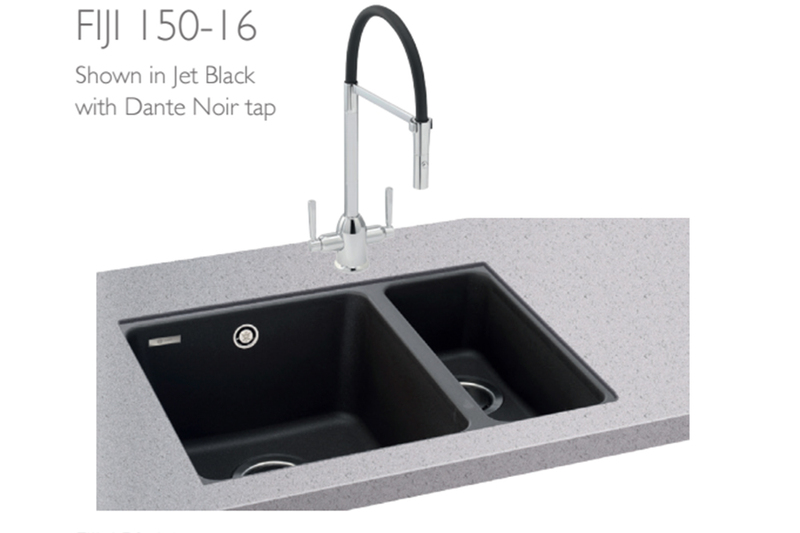 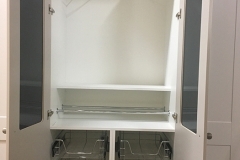 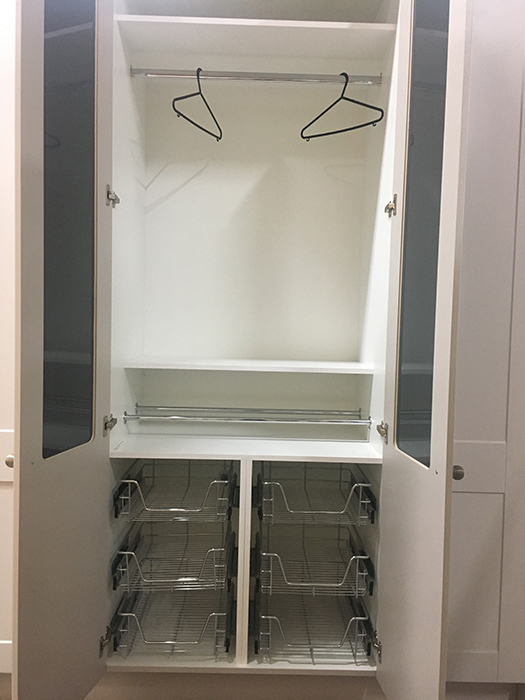 It is essential to check the cabinet size of your kitchen to ensure that the sink will fit.